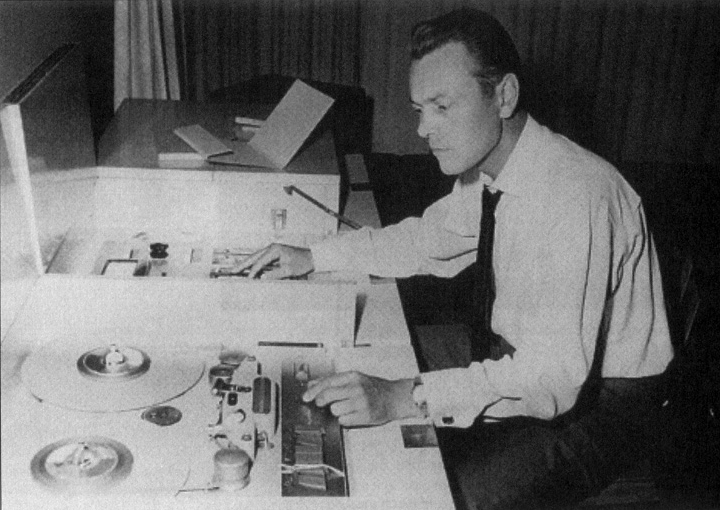 To fulfill their contract with Bert Kaempfert Production, The Beatles backed Tony Sheridan on two more songs. They recorded "Sweet Georgia Brown" and "Swanee River" with Roy Young on piano (Young had played with The Beatles often during this stint at The Star Club). On 7 June 1962, Sheridan add his vocals. 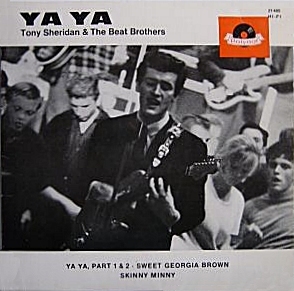 "Sweet Georgia Brown" was released in mono as filler on Sheridan's EP titled Ya Ya. For thirty-five years this was the only place to find this recording. After The Beatles' popularity grew, Sheridan rerecorded the vocal on 3 January 1964 with lyrics referencing The Beatles. The second version was widely released. The original version finally surfaced again in stereo in 1997 included with copies of the book From Cavern To Star Club and both mono and stereo mixes can currently be found on the Bear Family release Beatles Bop - Hamburg Days. "Swanee River" was never released and is apparently lost to time. Tony's vocal is gone along with the reverb. The 1964 version yields the same results. 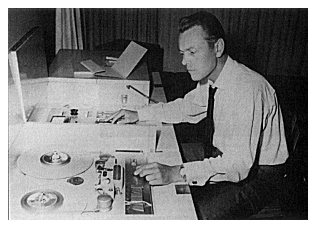 Bert Kaempfert at the board circa mid-1962.